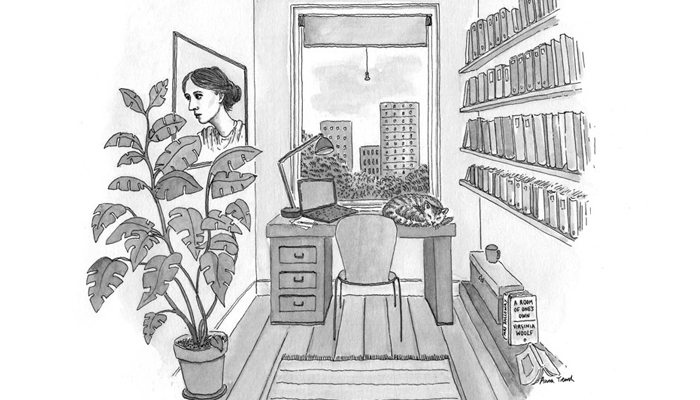 90 years ago, Virginia Woolf said that to be a writer, a woman needed money and a room of her own. In 2019, the Royal Society of Literature (RSL) wants to know what writers – at different stages of their careers, from different backgrounds, and from across the UK – require today in order to flourish professionally. As writers’ incomes sharply decrease – from £18,000 in 2015 to £10,500 in 2018 in ALCS’s independent research into authors’ earnings – the RSL want to know what you need to work: from money to mentoring, contract advice to the support of an agent, what do you need to have a career in writing? Is this survey for me? This is for writers who currently earn some income from writing or seek to do so. Wherever you are in your writing career, whether you’ve just started and never been published or if you’re a world-renowned writer with 30 titles or productions to your name. If you think of yourself as a writer, are aged 16 or older and are resident in the UK, the RSL want to hear from you. The RSL will publish findings of this research on Dalloway Day, 19 June 2019. This research is funded by ALCS.